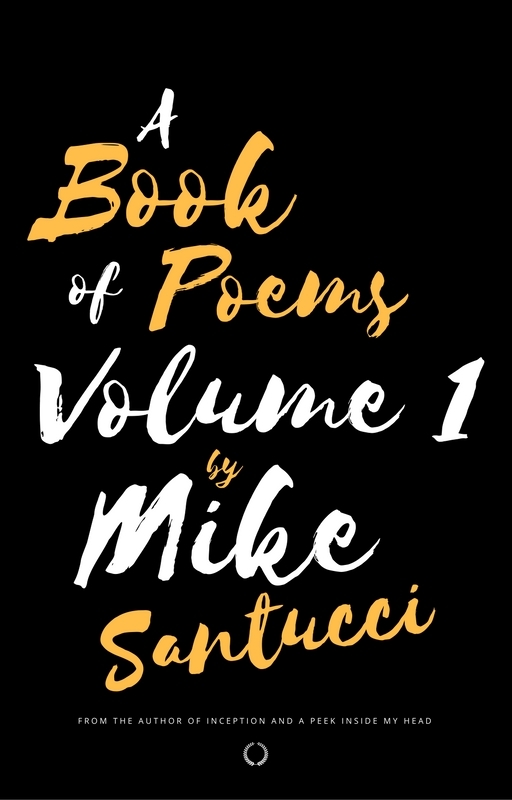 A Book Of Poems Volume 1, is a poetry collection that focuses on a range of emotions. Whether it be a poem about love or loss, maybe heartache or heartbreak, and other mixed emotions. It has some stranger poems in the mix as well to round it off. Some make you laugh, some make you cry, and the rest make you feel content!